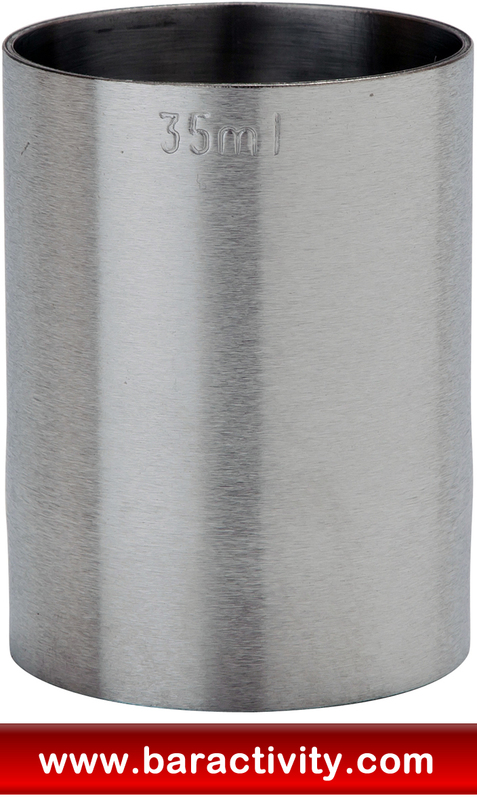 This 35ml thimble measuring cup from Beaumont is made from high grade stainless steel and CE marked for use with prescribed spirits - whisky, gin, vodka and rum. 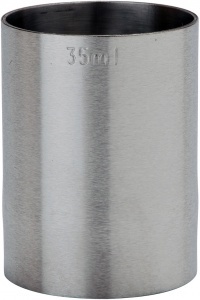 Wholesale and bulk buy discounts may be available on this 35ml thimble measure subject to quantity required. Please call us for further information..